Social media is an indispensable tool in the recruitment world, especially if you are just starting-up. Not only does social media offer recruitment agencies new opportunities to build relationships with candidates and clients, but it also builds your brand’s reputation. Huge numbers of potential candidates will be using social media making it the perfect platform to advertise current vacancies. Potential candidates are able to see, share and respond to your posts meaning your message is spread further, and quickly, essential for building up a candidate base. You can build your reputation and highlight how credible your recruitment agency is by using social media. For example, by being quick to respond to candidates and clients, sharing content from trusted news sources and interacting with followers, you can build your reputation as a knowledge source in the industry. Social media allows you to create a voice for your agency, which can be developed to reflect your brand’s positioning and convey how unique your agency is in comparison to the rest of the industry. 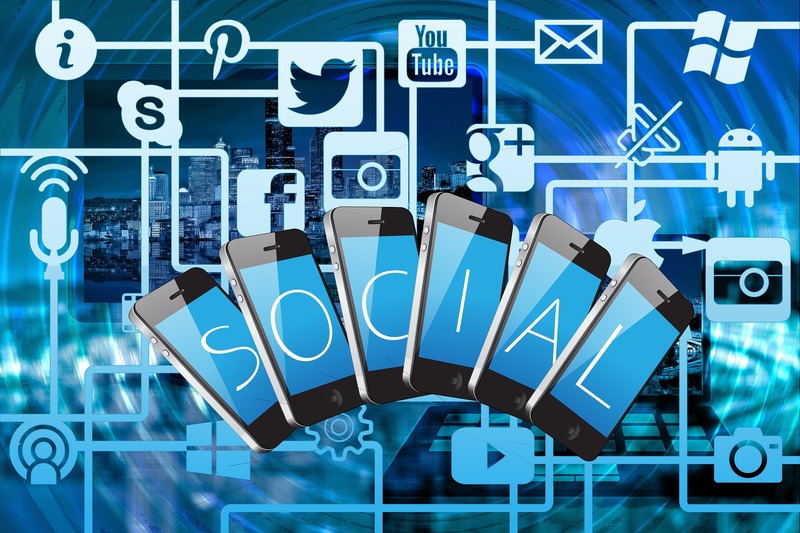 Whether it’s through quirky customer interactions or highlighting your company’s USPs, social media can be a very effective tool for differentiating your brand. Many companies spend large amounts of money trying to build their PR strategy. Yet social media is a free channel that allows you to lay the foundations of your PR campaigns. You can give opinions on current industry topics and share company news to a large audience, whilst encouraging interaction with this content. 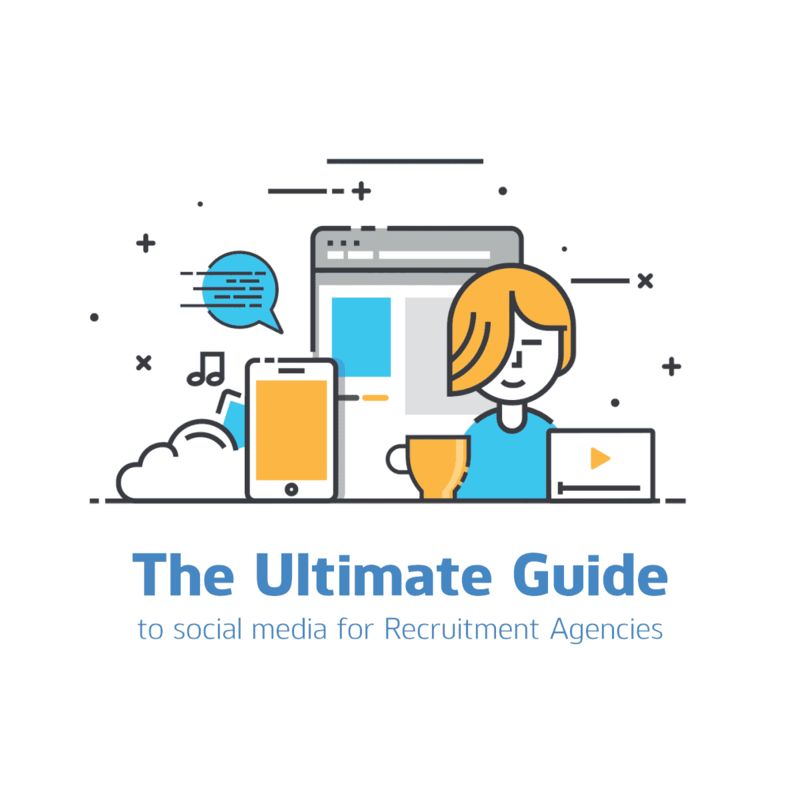 In summary, social media can be a very powerful tool for your new recruitment agency. With the main benefits being the ability to attract new candidates, building your reputation, differentiating your brand and starting your PR efforts. Need some help with social media - either to start off or improve your existing focus?